The Cowboys got off to a busy start to week two of free agency on Monday, and capped it off by signing defensive lineman Kerry Hyder to a one year deal. 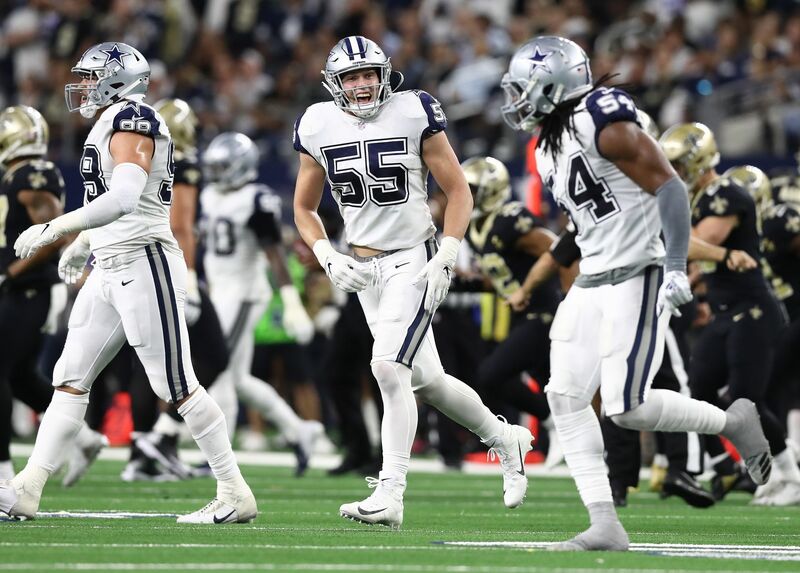 The former Detroit Lion could be classified as a "one year wonder" of sorts, but when you look closer at his career arc, you see that Hyder can provide upside at multiple positions across the Cowboys' defensive front. After having 8 sacks and 19 quarterback hits as a defensive end in 2016, Hyder missed all of 2017 with an achilles injury. 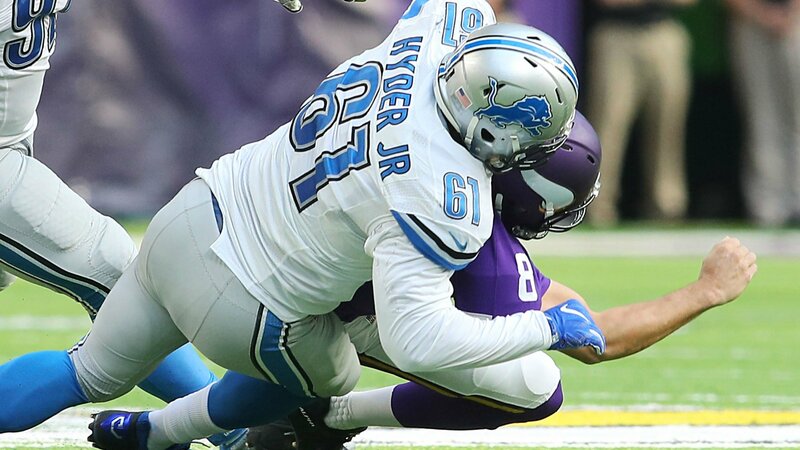 Last season, under new head coach Matt Patricia, Hyder was moved out of position and forced to play as a nose tackle and 5-technique more often. So, the last time Hyder was healthy and playing in the role in he will likely fill in Dallas, he was productive. Yes that was a couple of seasons ago but it makes Hyder worth the one year deal he received from the Cowboys. What exactly is that role, though? I see Hyder primarily as a rotational 3-technique for the Cowboys. At just 270 pounds Hyder isn't going to play over the center often, and won't be very useful as a 1-technique against the run. He's at his best when lining on the outside shade of an offensive lineman, where he can use his get-off and quickness to create pressure. Kerry Hyder can also fill in at defensive end if needed, especially when the Cowboys go into a nickel package. 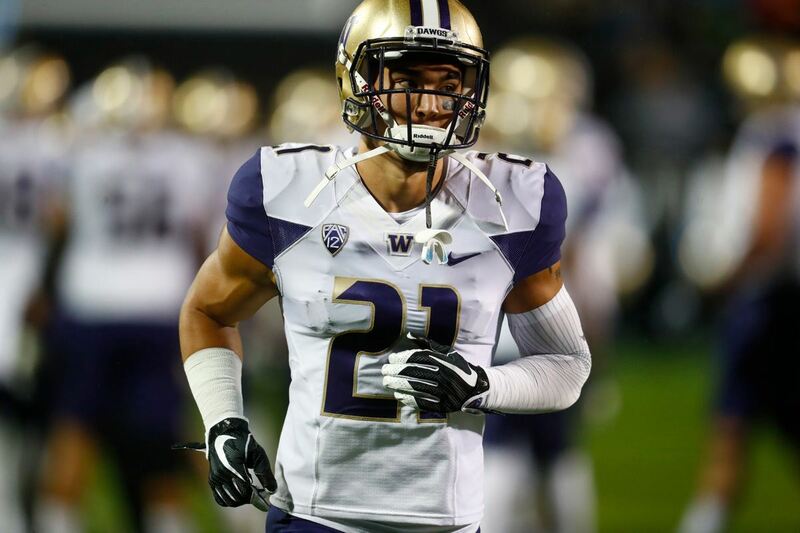 Hyder is similar to Tyrone Crawford in his ability to move inside and out, but is a bit better of a pass rusher than Crawford when at his best. Hyder is a high energy, motor, and character defensive lineman who will fit right in with a Rod Marinelli unit. 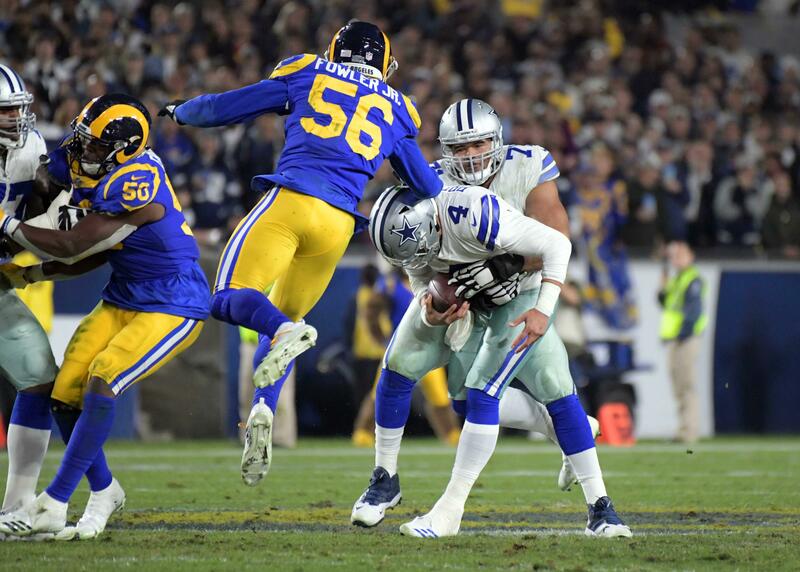 If it all clicks for Hyder and he regains his 2016 form, the Cowboys will have stolen an impressive pass rushing defensive lineman who can win from multiple positions. If Hyder is actually a "one year wonder" who is more of his 2018-self with the Cowboys despite being put in a better role to succeed, Dallas can move on rather quickly because he is only on a one year deal. This is a smart signing by the Cowboys front office as they look to re-tool their defensive line, and avoid being pigeon-holed into over-drafting at a certain position this Spring.